Friedrich Wilhelm Herschel was born on November 15, 1738 in Hanover, Germany. His father Isaac was a musician with the regimental band of the Hanoverian Guards. Wilhelm’s formal education was only very basic. However, Isaac instilled in his children a love of music and an interest in observing the heavens. This, combined with Wilhelm’s own thirst for knowledge, meant that his learning was only just beginning when he left school at the age of 14 to join his father as a military bandsman. In 1757, 18-year-old Wilhelm and his elder brother Jacob moved to England where Wilhelm became known as William Herschel. His first job in England was hand-copying music. He then moved around England, becoming a band instructor, private music teacher, performer, composer, and church organist. He finally settled in Bath. From 1757 to 1772, William achieved ‘success, acclaim, and growing prosperity’ from his music.1 During this time his hobbies were studying mathematics (including Newton’s calculus) and making naked-eye astronomy observations, as he had done as a boy with his father. About 100 years earlier, Johannes Kepler had successfully analyzed the paths of the planets around the sun using mathematics (geometry). As Herschel read Newton’s work on optics and telescopes, he realized that there was enormous potential in combining his hobbies. 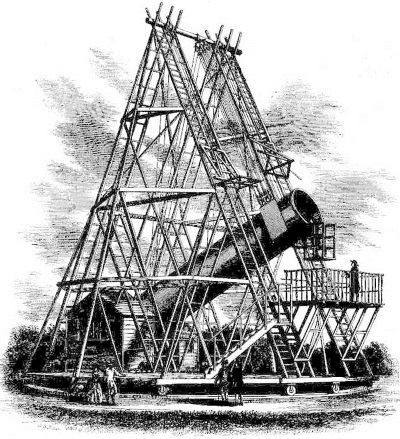 He would make accurate astronomical observations by telescope, and interpret them mathematically, using techniques such as calculus. This was the beginning of modern astronomy. As well as this dramatic shift in his intellectual focus, another significant change occurred in Herschel’s life in 1772. His sister Caroline, who shared his love of music (she was a singer) and astronomy, came to live with him in Bath. She was desperate to escape the restrictive expectations of her family in Hanover, who saw women as merely domestic drudges. In 1773, Herschel bought books and equipment to begin astronomy in earnest. He hired a reflecting telescope, and purchased a quadrant to measure angles between stars and planets. He soon realized that this telescope was not powerful enough. Unable to afford a bigger telescope, he decided to make his own. Herschel cast his own metal telescope mirrors and then spent endless hours grinding and polishing them. By the end of 1774, he was using a telescope which he had built himself, three times as large as his first one. In 1782, Herschel and his sister each gave their last public music performance. After that, he devoted himself to astronomy, and she became his devoted and invaluable assistant. 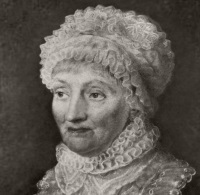 (She later became a noted astronomer in her own right — see sidenote ) Herschel went on to construct over 400 telescopes, the biggest of which had a focal length of 12 metres (40 feet) and a mirror 122 cm (48 inches) in diameter. The magnification of the eyepiece, 6,450 times, was greater than any in existence. This remained the largest telescope in the world for over 50 years. Like most astronomers before him, Herschel began by investigating the closest heavenly bodies — the moon, the sun and the planets of our solar system. He measured the height of the mountains on the moon, and he discovered the sixth and seventh moons of Saturn. In 1781, while investigating what he and others believed to be a comet, Herschel actually proved it to be a new planet, Uranus. This was the first planet discovered since ancient times. For this discovery, Herschel was awarded the prestigious Copely Award of the Royal Society, and he was elected a fellow of the Royal Society. He later discovered the two largest moons of Uranus — Titania and Oberon. He also correctly predicted many properties of infrared radiation. Herschel also investigated the distant celestial bodies. In 1783, he mathematically verified that the sun itself was moving through space as part of the Milky Way galaxy (see aside below). In contrast to his father William, John Herschel received an excellent education. Initially John became a mathematician. 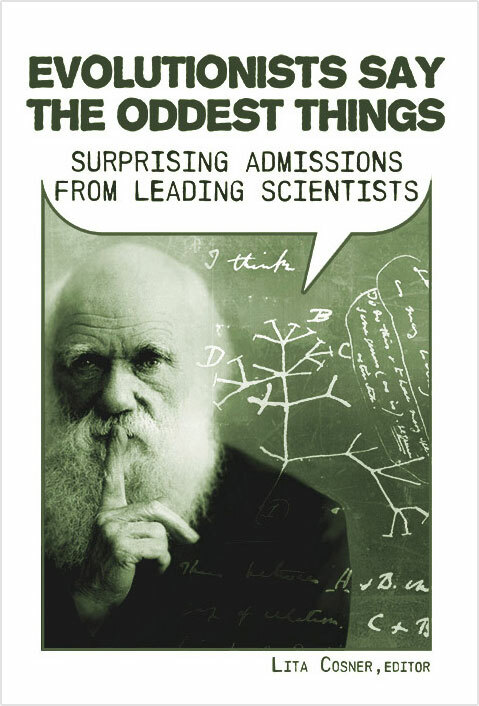 With two friends, he formed the Analytical Society. One of these friends was the father of modern computing, Charles Babbage (another devout Christian—Editorial note added for web article: Babbage was a deist, not a Christian). They undertook the task of translating books on the latest European mathematical methods into English. Their work played a very influential role in reforming mathematics teaching in English universities. John added to his father’s observations of distant celestial bodies (including double stars and nebulae) visible in the northern hemisphere. He then undertook the equivalent work for the southern hemisphere. Herschel, J. quoted in: Morris, H.M., Men of Science, Men of God, Master Books, El Cajon, CA, USA, p. 42, 1982. Herschel, J., quoted in: Graham K., Hicks L., Shimmin D., and Thompson G., Biology: God’s Living Creation, Beka Books, Pensacola, FL, USA, p. 348, 1986. In 1782 and 1785, Herschel published catalogues of 848 double stars. He proved that these did not just appear close together because of our line of sight, but were made up of two stars which actually revolved around each other. Over a period of 25 years, he undertook the enormous project of investigating and cataloguing nebulae, milky luminous patches in the night sky. With his advanced telescopes, Herschel was able to verify that nebulae were clusters of innumerable stars. In 1820, he published a catalogue of 2,500 new nebulae. He showed loving and practical concern for his family by returning to the Continent to search for his missing younger brother. Also, he generously helped his struggling father and brothers financially. Similarly, Herschel’s Christian beliefs were evident. When his older brother Jacob returned to Hanover after two years in England with William, they kept in constant contact by letter. In addition to writing about personal matters and music, much of William’s letters consisted of theological discussions. 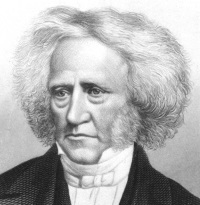 In 1788, at almost 50 years of age, Herschel married a wealthy widow named Mary Pitt. They had a son John who, like his father, became both a famous astronomer and a committed Christian (see sidenote). In 1816 Herschel was knighted, and in 1821 he became President of the Astronomical Society. He also received honours from academies and countries all over the world. He died in Slough, England, on the 25th of August 1822, at the age of 83. Encarta 96 Encyclopedia, Herschel, Caroline Lucretia, Microsoft Corporation, Funk & Wagnalls, 1993-1995. Sidgwick, J.B., William Herschel: Explorer of the Heavens, Faber & Faber, London, UK, pp. 211–212, 1953. Ancient astronomers believed that the earth was stationary, and was the physical centre of the universe. However, Copernicus proposed that the planets, including the earth, move around the sun. Their orbits were later shown by Johannes Kepler to be mathematically describable as ellipses. Kepler, like Herschel, was a committed Christian. Kepler only had data from naked-eye measurements available to him. 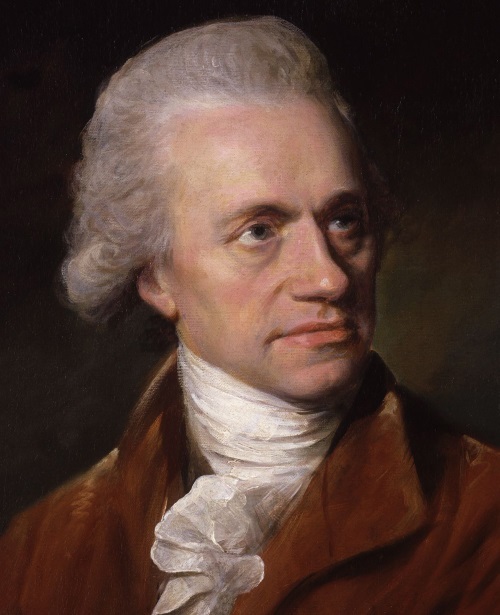 Later, with the aid of telescopes, William Herschel was able to prove that the sun was a star moving through space as part of the Milky Way galaxy. 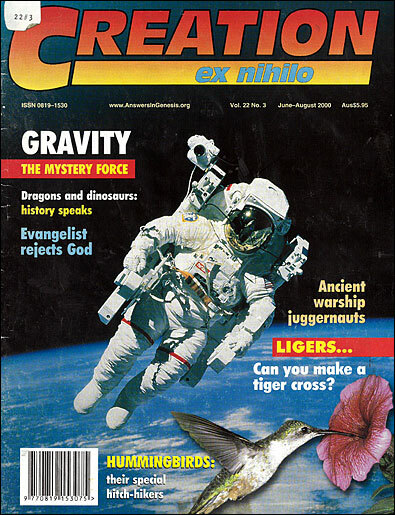 Proving that the earth was not the centre of the solar system did not shake Kepler’s faith in God. Similarly, proving that our solar system was not the centre of the galaxy did not in any way shake Herschel’s strong faith in the God who created the universe. 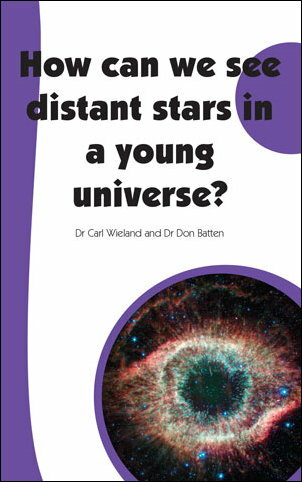 Whether or not the earth may yet turn out to be somewhere near the physical centre of the universe, as proposed by creationist physicist Dr Russell Humphreys,1 the earth is clearly the centre of God’s purposes in creation, and redemption. 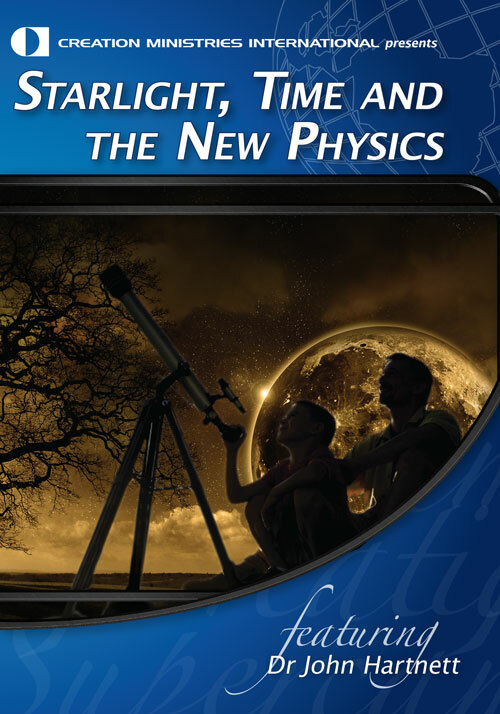 Humphreys, R., Starlight and Time, Master Books, AZ, USA, 1994. 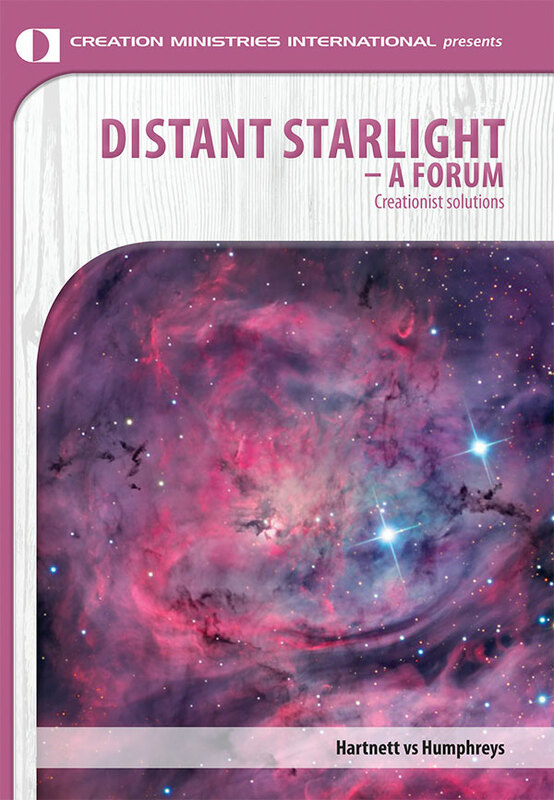 The book presents a creationist cosmology which purports to solve the ‘star-light travel-time’ problem. Humphreys explains that the ‘big bang’ cosmology depends on the philosophical assumption that the universe has no centre or edge (i.e. is unbounded). This is claimed to be the reason why, on a large scale, there is no difference in the total observed density of stars in any direction. But if in fact the universe is bounded, this would be consistent with our being somewhere near the centre. Sidgwick, J.B., ‘William Herschel: Explorer of the Heavens’, Faber & Faber, London, UK, p. 33, 1953. Return to text. Simmons, J., The Giant Book of Scientists, The Book Co., Sydney, Australia, p. 138, 1997. Return to text. McGraw-Hill Encyclopedia of World Biography, McGraw-Hill, New York, NY, USA, 5:241, 1973. Return to text. Ref. 1, p. 28. Return to text. Herschel, W. quoted in: Morris, H.M., Men of Science, Men of God, Master Books, El Cajon, CA, USA, p. 30, 1982. Return to text.